Pixova is a free WordPress theme with an attractive modern design, large hero header area, you can use it as a one-page parallax scrolling site or a full multi-page website with blog. It has also recently added full support for WooCommerce and is translation ready with the WPML plugin. It’s currently sitting with a 4 out of 5 rating on the official directory with over 3000 current installations. 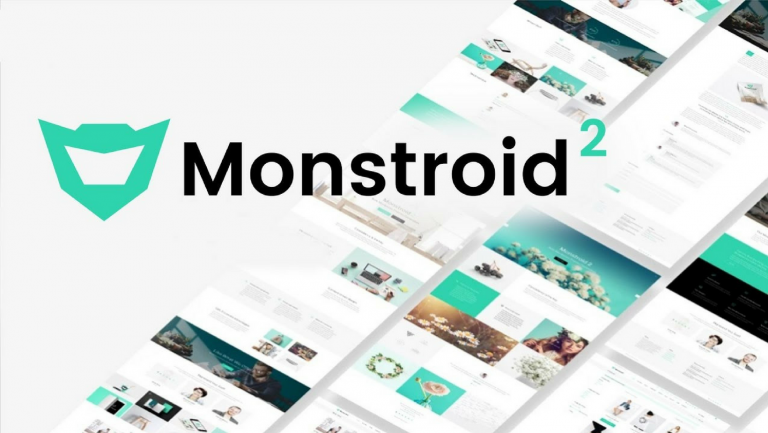 Pixova was created by the team at MachoThemes, who also sell a pro version of the theme for $55 or full access to their current 6 themes for $79 which includes 2 years of updates and support. 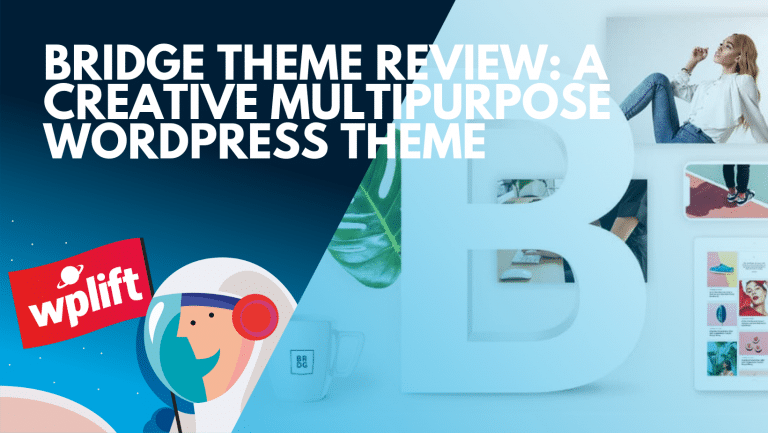 Once you activate the theme, it will recommend some plugins for you to install – Pirate Forms and Contact Form 7. After you have installed these plugins the theme will be installed – you can visit the front-end of your site right away and notice that everything has been set up for you like the demo. You can now begin to edit it to fit your needs, luckily all theme config is done within the native WordPress Customizer. If you go into the “Theme Options” section you will see a number of categories, the top one named “General” contains some sitewide options you can set – you will see here that the logo upload feature has been disabled for the free version, you will need to purchase the Pro version to use this ( or edit the header template to insert it by hand ). This section also contains settings for things like enabling the Preloader, enabling section animations, enabling featured images on the blog and enabling the parallax scrolling effect on the homepage. You are able to hide certain sections from the homepage by visiting the “Section Visibility” option, here you simply untick the section you wish to hide. If you wish to change the order in which the sections display, you will need to upgrade to the Pro version. The header area at the top of this theme is controlled from within the “CTA Section” and from here you can upload a custom header image to use, you are free to upload as many images as you like and randomize the display of them. From here you can also change the heading and main text and buttons which are displayed here. There is a neat Pie chart section which seems to be a popular trend in themes at the moment, the homepage displays 5 pie charts which are animated and specify a percentage. These are used for things like displaying what skills you have, or by displaying other metrics about your business that you think visitors might be interested in. You can change the headings, related text, enter a number for the pie chart and change their colors here. The “Recent Work” section is for showing off some items from your portfolio, you can add a main image, company logo and link it through to a specific URL or page on your site. There is also a built-in Testimonial section where you can add testimonials from your clients along with a photo and name and they will displayed in a slider on the homepage. The Contact Forms section allows you to choose between the two plugins – Contact Form 7 or Pirate Forms and choose from a form you created using one of the plugins to be used on the homepage. There are two final sections which you must be a customer of the Pro version to use – Google Maps and Pricing Tables which will allow you to add these features to your homepage as well. There is full online documentation for the theme should you need it which covers all the Customizer functions, some common issues, how to create a child theme for customizing the theme even further and also a handy guide to recommended image sizes. This theme is nicely styled and follows the current trends that a lot of themes are currently using, large header area with overlaid text, call to action buttons and some nice “What We Do” icons and text within it. I like the “Recent Works” area which displays some images with customer logos and a nice hover effect, its good you are not tied into using the theme to handle the portfolio section – you can use a different plugin or just add them as normal pages and link to the URL here. Integrating a contact form into the footer section is a nice touch, the footer also has the usual areas for widgets and a social media icon area. But the individual product page needs some margin added to the bottom of paragraphs as the text appears as a big block currently. Single blog posts have a nice tradition layout with large header at the top, sidebar and a neat related posts section under the post content. But a problem I did notice is that the theme does not support drop down menus which could be a problem should your site need those. The Lite version of the theme is free to download here from the official directory. 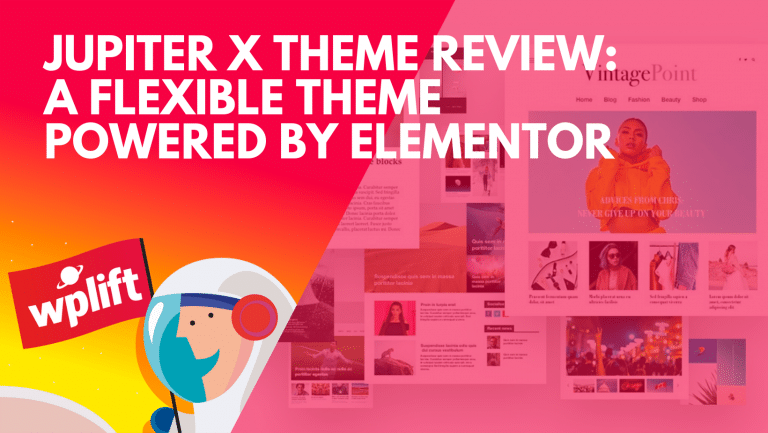 If you find you need more features included in the Pro version or support, you can get the theme by itself for $55 with one year of updates and support. The next membership level includes all themes, priority support and 2 years of updates and their top plan includes all themes and lifetime updates. This is a nice looking theme with a lot of features included within the free version, it’s a shame that some features have been locked off to encourage upgrading to the pro version but its understandable to help provide the revenue which will allow Macho Themes to keep updating this theme and providing a good level of support. Everything is contained within the Customizer which makes it easy to make the sitewide changes you may require and there is no functionality that should belong within a plugin. I like the fact you can activate the theme and it looks the same as their demo, allowing you to then tweak the content as necessary. I noticed a couple of things which need to be addressed – some post styling for WooCommerce products and the addition of drop down menus would help improve this theme. Check it out if you are looking for nice looking one-page theme for your next website.